Global Diet and Nutrition Meeting 2018 will conduct presentations by the Global Leaders in the field of Nutrition and health sciences and will unite the nutritionists, dieticians, scientists, doctors and students. The aim of Nutrition Meetings 2018 is to give a platform for Nutritionists to put forth their research studies and experiences before a global gathering of individuals who have a keen interest in the field of Nutrition. President's, CEO's, delegates and officials from various fields of Nutrition and health sciences are invited to take part in the mind opening sessions, gathering and presentations. Nutraceuticals 2018 gives a deep instinct into the most recent discoveries and advancements in the field of Nutraceuticals under the theme “Natural Nutrients towards Public Health”. The program is a rich unification of arrangements going from keynote sessions featuring well known and thought provoking speakers to intense and interactive talks which are expected in a way where scientists and specialized staff from both academia and industry can creating a better stage for exchange of thoughts. Nutraceuticals are food or part of a food that provides extra medicinal benefits addition to the basic nutritional value found in the food. Nutraceuticals are derived from different types of herbals, fruits, vegetables and marine sources. The gathering invites, President’s, CEO’s, Nutraceutical Experts, Scientists, Researchers, Nutritionist, Dietitians, Professors and Students from Academia in the study of nutraceutical Sciences, Delegates from different nutritional companies from all over the world. he theme of this year’s meeting is "Dental hygiene: The new arena of Dentistry" which will provide an international platform for discussion of present and future challenges in oral health, dental education, continuing education and expertise meeting. World-leading health practitioners, clinicians, educators and researchers will present cutting-edge and practical clinical techniques based upon widely accepted evidence and will introduce new and emerging research. The 21st International Conference on Wear of Materials will provide a unique international forum for researchers and practicing engineers from different disciplines to interact and exchange their latest understandings. The focus will be on both the fundamental and applied aspects of wear and friction of materials at the macro-, micro-, and nano-scale. It will address the understanding of tribological phenomena; particularly the progression in recent decades. 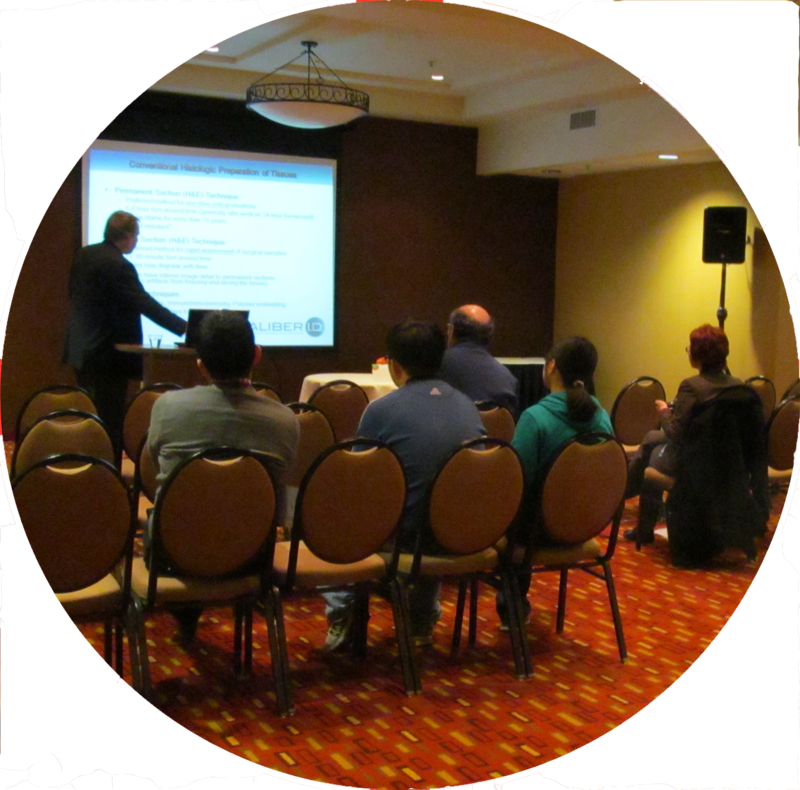 Special sessions will concentrate on wear of tools and tooling materials, hot and cold erosion (droplet, solid and cavity-based erosion), wear of brake/frictional materials, marine wear systems, role of third bodies during wear, and surface texturing for wear reduction. The heart is the first organ to form in the embryo, and its development and function is essential for life. Defects in heart formation result in congenital heart disease, which affects at least 1% of live births. The lessons learned from heart development are also critical for the development of strategies aimed at regenerating diseased adult hearts. This meeting will address advances in our understanding of cellular and molecular mechanisms of heart development, with a view toward congenital heart disease and cardiac regeneration. It will bring together developmental biologists, cardiologists, geneticists and basic scientists from many disciplines to discuss current findings and to promote multi-disciplinary collaborations. The pairing with the Keystone Symposia meeting on "RNA-Based Approaches in Cardiovascular Disease" presents an opportunity to bridge exciting fields in cardiovascular biology. Cardiac diseases are the leading cause of death worldwide. RNA-based mechanisms and therapeutic approaches are emerging fields in cardiovascular science. This meeting will present and discuss latest developments using both coding RNA and noncoding RNA (such as microRNAs, long noncoding RNAs and circular RNAs) -based approaches to better understand and develop new therapeutic strategies for cardiac diseases. Attendees will benefit from workshops, specific sessions and industrial perspectives covering everything from basic science to clinical translation employing RNA therapeutics in cardiovascular medicine. The pairing with the Keystone Symposia meeting on "Molecular Mechanisms of Heart Development" presents an opportunity to bridge exciting fields in cardiovascular biology.